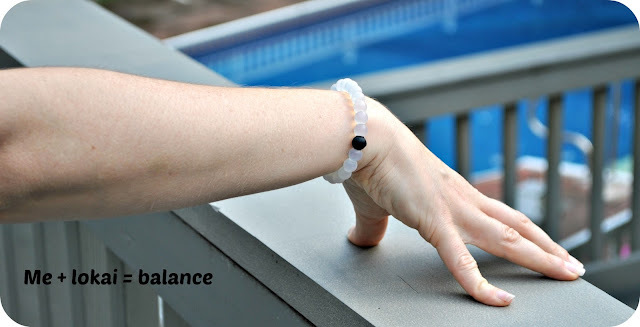 Recently I received a very cool Lokai bracelet. 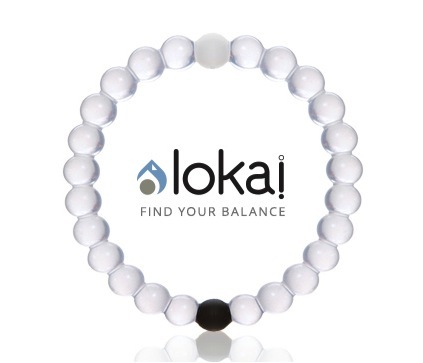 I wasnt sure what to expect after reading the story of Lokai, and at first I wasnt even sure I really liked wearing the bracelet. I am not going to lie, I like gold and blingy jewelry and usually go for over the top big statement pieces and bubble type necklaces and bling. But after reading the story, I had such a respect for the bracelet and what was within it that I started to wear it when I work out and run. For some reason , I associate it with balance within my self , and I feel balanced when working out. 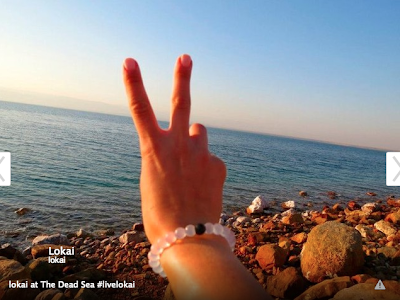 So what is the story behind the Lokai bracelet. What is it made out of, and why does it have the black and white pieces on it? "Have you ever experienced a moment that shakes you to your core? We all enter moments when we’re suddenly very aware that our lives can take a turn in an instant. That right behind challenges lie times of great happiness – and vice versa. For Steven Izen, that moment was during his freshman year at Cornell University. His grandfather, “Papa,” was diagnosed with Alzheimer’s Disease. 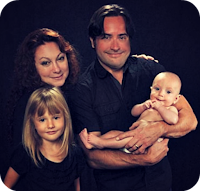 It was the first time he felt helpless, knowing he would have to sit back and watch his Papa’s mental faculties and body slowly deteriorate. Days after he received the heartbreaking news, Steven found himself on the beach with his family and friends. He wondered - how could some parts of his life feel so aligned, while others were so broken? It was this realization that was the driving force behind lokai, a bracelet that encourages one to be humble through the highs and hopeful through the lows. Drawn to the earth itself and its natural sensibility of highs and lows, Steven set out to give this sense of balance a physical form. 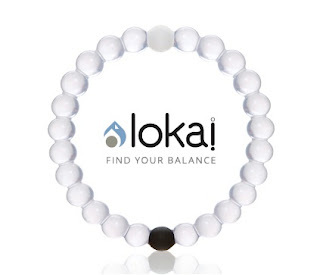 Nearly three years later, after countless hours of research and development, lokai was born. No matter the setback, success or surprise, enjoy your story. Wherever your journey takes you, find your balance. I really love the story and of course love that if indeed the bracelet holds mud from the Dead Sea, I find that so very cool. I have not cut mine open (like others have) to find out. I will just wear it to symbolize the balance I need as a woman who wants a family and to work. The balance of a country girl with city taste. 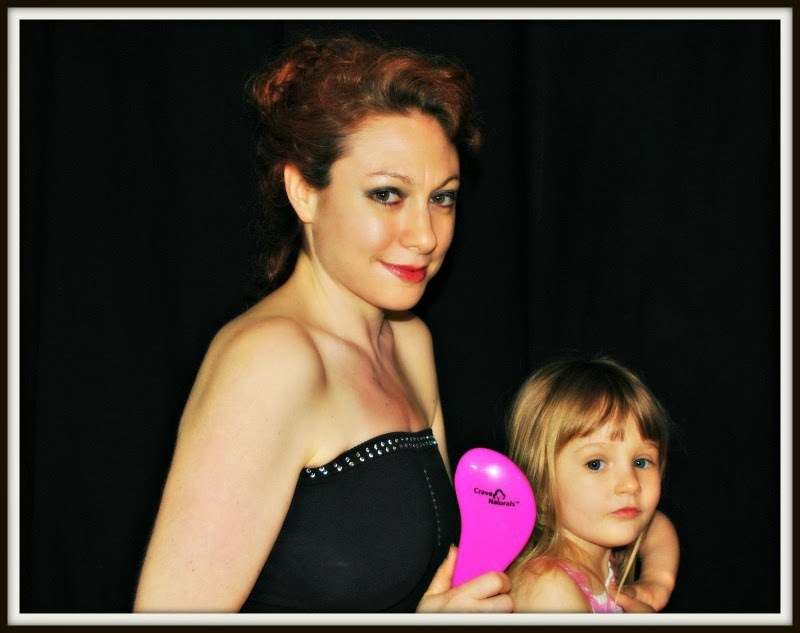 The balance of a ditzy actress with a down to earth mom. Just balance. I am still not sure what the bracelet is made our of? Rubber? But i will be wearing it when I need more balance in my life.